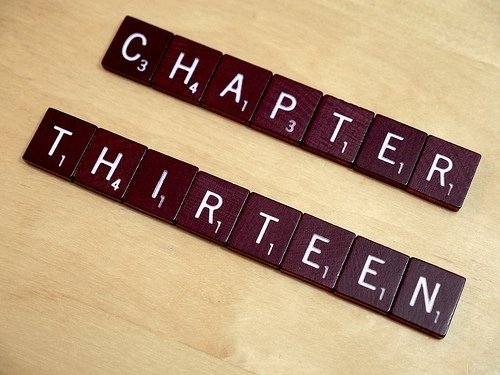 If you file a Chapter 13 plan you will be required to submit a budget that calculates disposable income left over when you deduct your monthly expenses from your monthly income. These expenses do not include your payments on unsecured debts. An attorney will assist you with these calculations. Also, if your Current Monthly Income is higher than the State Median Income for your household size, you will be subject to a Means Test. This Means Test adds up your total expenses as defined by the Bankruptcy Code and other deductions including regular charitable donations (up to 15% of your income), school expenses, payments on 401(k)/IRA loans, and health cares and health insurance costs. The Means Test also accounts for secured debt obligations. If you are subject to this calculation an attorney will help you perform this task.